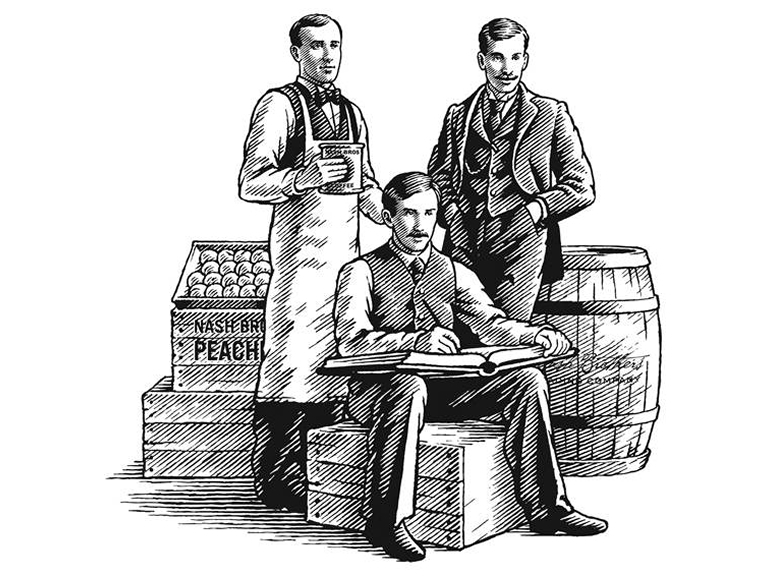 As apprentices in their father's general store in the late 1800s, the Nash brothers quickly learned the values of hard work, honesty, and ingenuity. Fred, the eldest, was the visionary of the family, Willis was the natural born salesman who loved the thrill of building relationships, and Edgar managed the business with steadfast integrity, serving loyal customers for generations to come. Together, the Nash brothers succeeded by remaining true to each other and to their values. We still believe in that approach today, and we're proud to carry the Nash name and legacy into a new era with Nash's Coffee. Like the Nash brothers, Nash's Coffee comes from humble beginnings: the simple bean. But every bean tells a story. Fertile native soils, seasonal weather patterns, and the care taken at harvest by generations of growers all combine to give Nash's coffee beans their individual character. 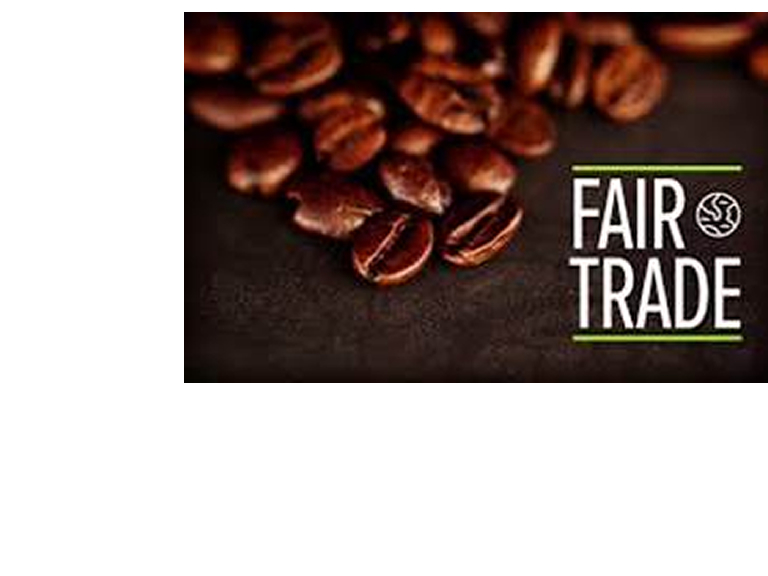 The result is a premium quality gourmet coffee that is rich in history and full of robust taste. Each bag of whole bean or ground Nash's Coffee is your passport to a world of exhilarating flavor, whether you're in the mood for something light and aromatic or something bold and earthy. Looking for a quick cup with that same adventurous spirit? Nash's also offers a variety of convenient single serve k-cups that deliver that perfect cup of coffee every time, at the touch of a button. 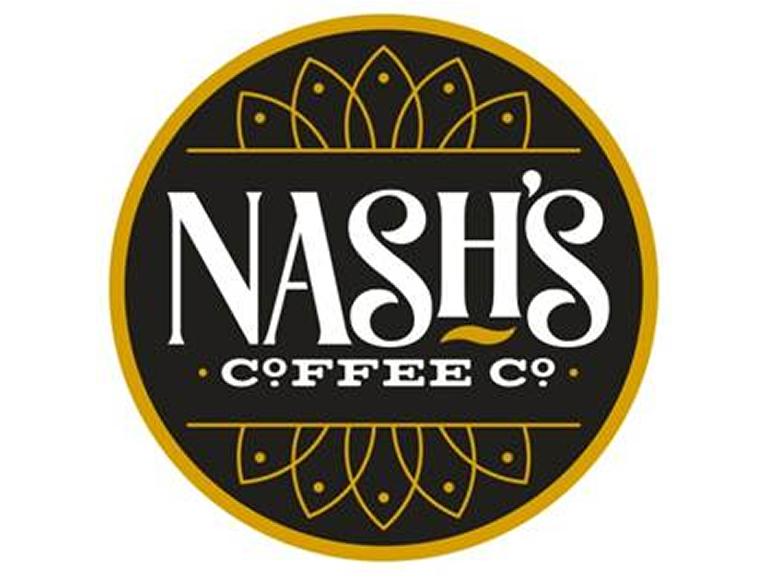 Keeping with the Nash brothers' legacy of integrity and authenticity, Nash's Coffee Co. is committed to providing coffee directly sourced from farms that utilize sustainable growing practices and provide their workers with fair compensation. You can be sure that every cup impacts the world in a meaningful and positive way each day. We know the Nash brothers would love Nash's Coffee, and we're confident you will, too. Look for the display at your preferred Forest Hills store and try Nash's Coffee today!